Please ask about our Raleigh-Durham NC rent a dumpster All-Inclusive Pricing… No Hidden Charges! 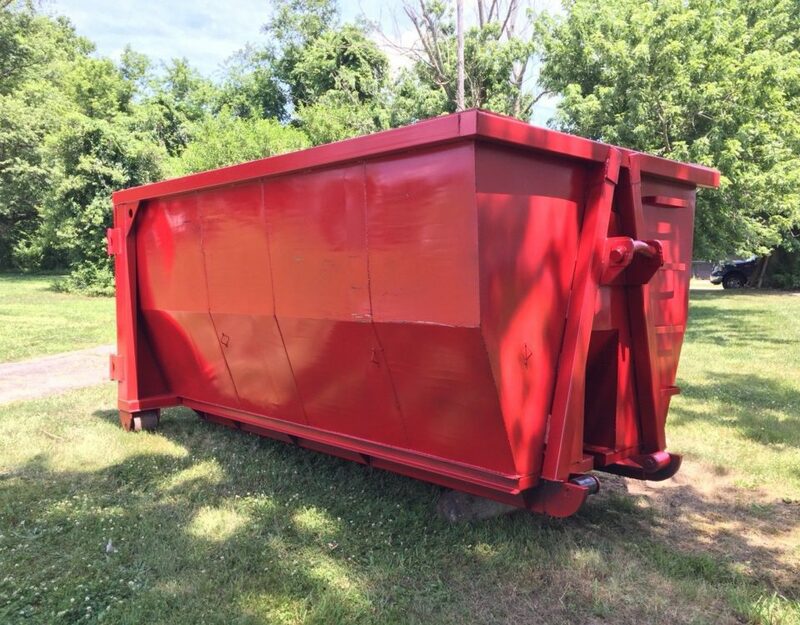 Dumpster Rental sizes include 10-Yard, 20-Yard, 30-Yard & 40-Yard. We service all the Raleigh-Durham NC Area. Our Raleigh-Durham Dumpster Rental Service is available 5 Day a Week. 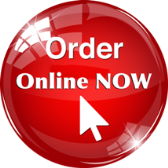 Call if you need weekend delivery. Our customer service team can schedule your Raleigh-Durham NC Roll-Off Dumpster in minutes. No Hassles. Raleigh-Durham Homeowners and Businesses… If your project big or small, please call us at (919) 400-9014. Do you need to get rid of a lot of junk or debris?  Call We Got Dumpsters today. Our well-informed customer service team will ask thorough questions about your job to help you diagnose the best dumpster for your waste management and junk removal needs. Residential or commercial, our team will set up your dumpster rental Raleigh Durham NC in minutes. If we get the order in early enough, we can delivery you a same day dumpster. Otherwise… we will delivery your Raleigh-Durham NC rent a dumpster the next day. For hassle-free removal answers please call us at (919) 400-9014. Whether you are undertaking a restoration project, a large-scale demolition or preserving the historical beauty in Raleigh-Durham NC. Our team at We Got Dumpsters will always be accessible to deliver as many roll-off dumpsters as you need to get the job done. If you are working with asphalt and brick or concrete and dirt, you can easily dispose of it with one of our Raleigh Durham rent a dumpster on your work site. Our team is skilled with the needs of construction projects big or small. Please give us a call at (919) 400-9014 and we will help you with your waste management needs. What size dumpster rental do you require? Will you need any kind of permitting for your dumpster rental? We Got Dumpsters now offering Raleigh Durham dumpster rental services in North Carolina. We strive to reasonably deliver solutions to those remaining queries and to safeguard that your experience with your roll-off dumpster renting… We want you to have a stress free & enjoyable experience. Offering a collection of dumpster sizes to meet all your junk removal requirements. 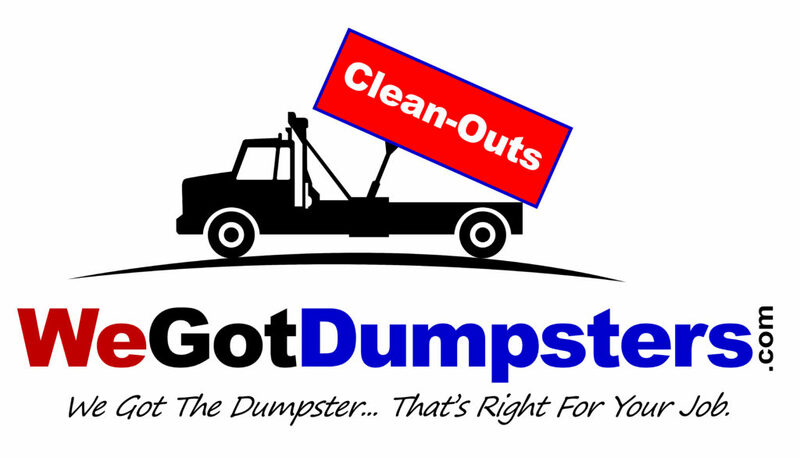 At We Got Dumpsters… we cater to residents’ dumpsters, contractor dumpsters, businesses, and apartment complexes in the Raleigh-Durham Area. Below we will cover the inquiries that you may likely have before securing a dumpster rental. How Expensive is our Raleigh Durham Rent A Dumpster service in North Carolina? Raleigh Durham Dumpsters for rent in North Carolina can vary in cost based on many things. It is uncertain for a customer to know the cost of renting a container before they rent one for their waste management requirements. Most of these dumpster providers include the travel costs into the overall rental cost… without giving you a heads-up. The closer you are located to the dumpster rental service provider, the more affordable your dumpster rental will be. Location impacts fuel costs and delivery schedules. Most rental providers include the travel costs into final billing… without letting you know. If the demand is high for the type of dumpster you wish to book… then you ought to assume you’ll pay more to secure this dumpster. Additional factor is the length of the rental period. Many rental companies charge a weekly rate for their dumpsters. If you will be using your dumpster for any of the highlighted items below, your final cost will be impacted… Because of overweight issues! Your cost could also change depending if dumpster delivery is in a residential or commercial area. 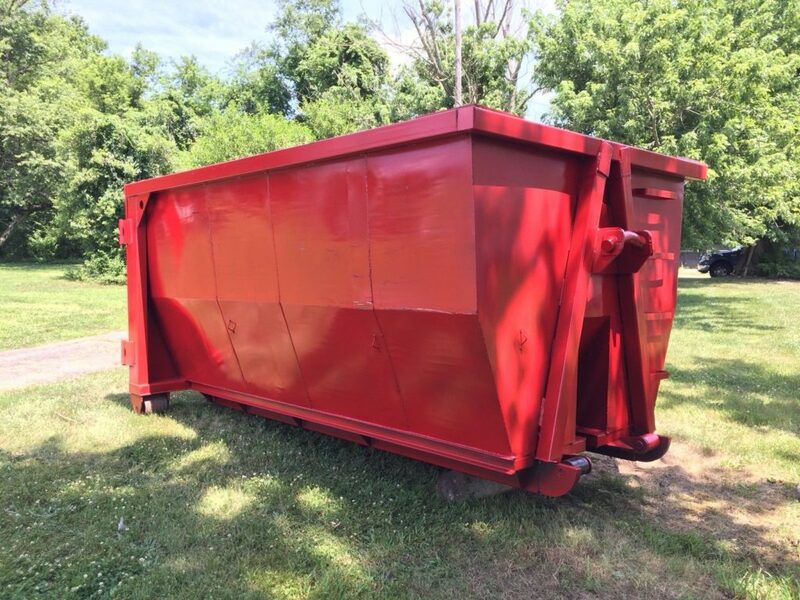 The dumpster rental company should provide you with a list of what is and isn’t allowed in the dumpster to avoid incurring some more charges. 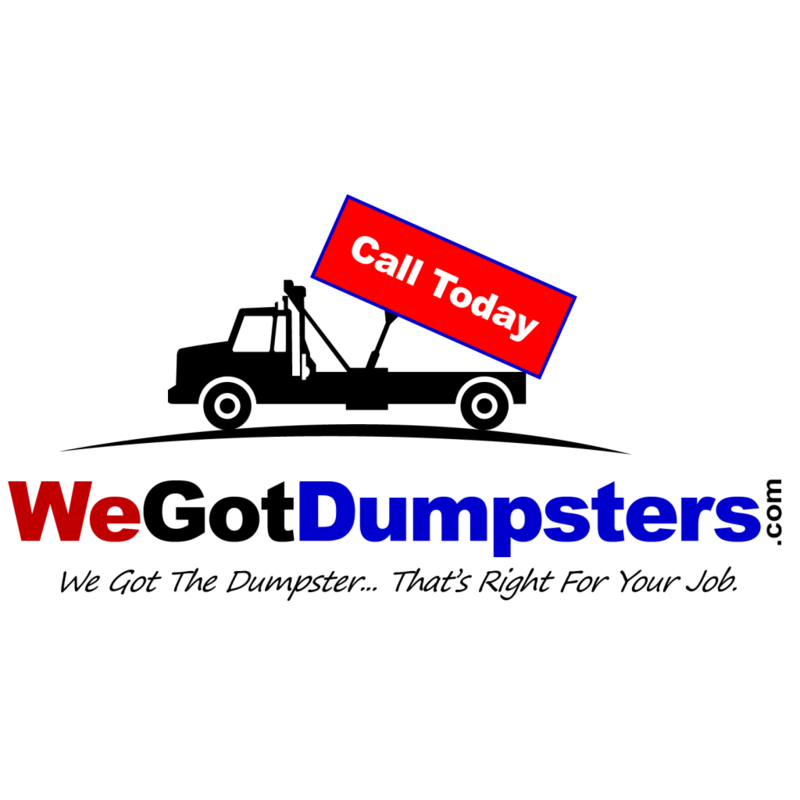 With We Got Dumpsters… our team can offer achievable options for your dumpster needs. Most dumpster rental companies include the dumping fee in the total rental cost… At We Got Dumpster our pricing is All-Inclusive. All Inclusive means you’ll never have any budget surprises! Will I Need a Permit for My Raleigh Durham Dumpster Rental in North Carolina? Each city different and diverse rule for permitting of dumpsters… You may need to obtain a permit? It’s always best to confirm check with local authorities before moving forward with your dumpster rental. If you plan to have the roll-off dumpster near your property… You most likely will not need a permit for driveway placement. Guidelines also have a tendency to have slight variation over time… so be in contact with local branches of the state office for the most-up-to date info. The state is firm when it comes to approving where a container can be placed particularly in public spaces to avert accidents and other troublesome occurrences. 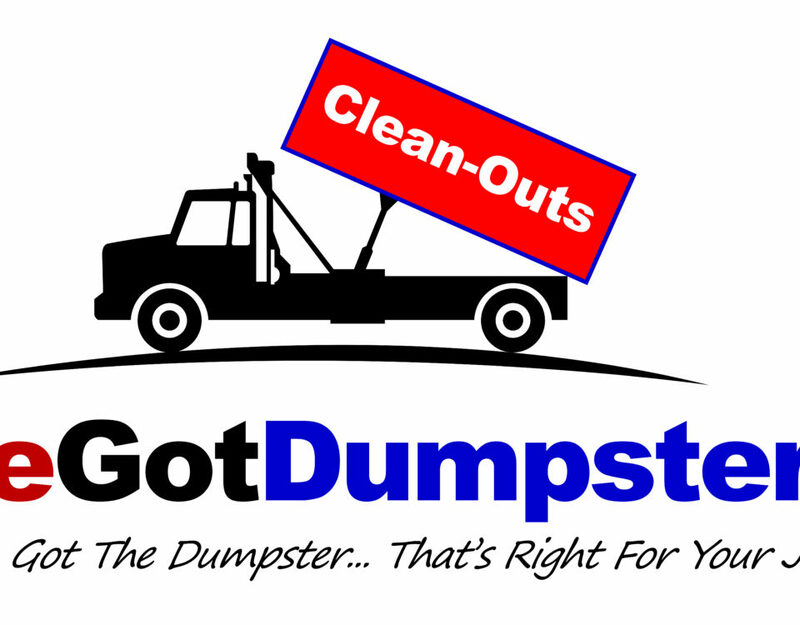 At We Got Dumpsters… we are ready to help manage your waste management situation… The way you can concentration on your clean-up, renovation or construction, or other projects. It’s not easy to ponder all the aspects cited above. Let our specialists handle your job or project. We are poised this gives us an edge over our competitors. We promise to charge affordable dumpster rental fees for your waste management task. Give us a call at 800-242-3500 to get your North Carolina rent a dumpster process started. We are prepared to help you secure the right.